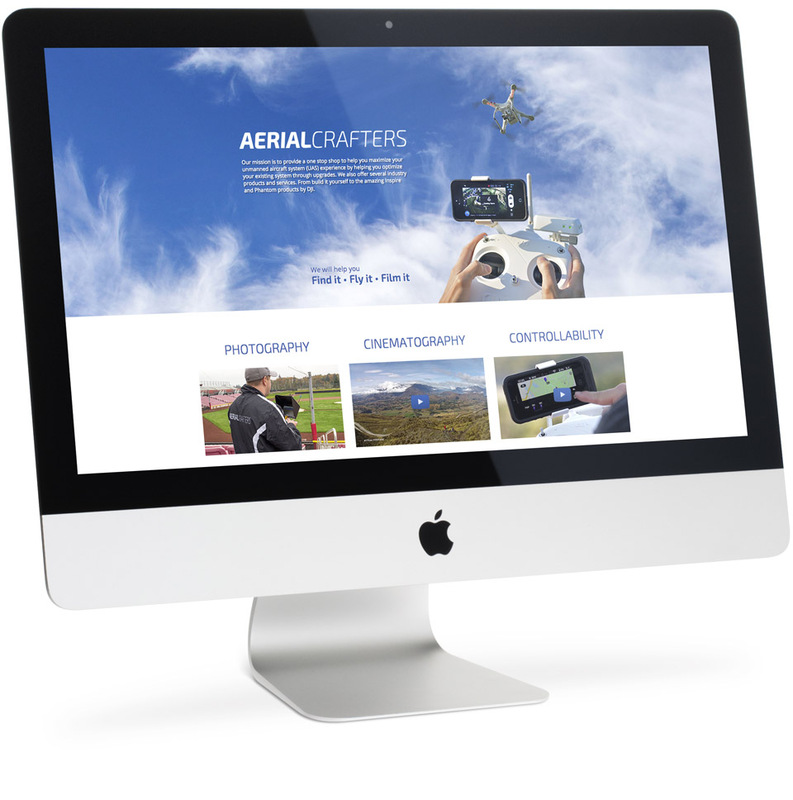 Aerial Crafters needed a web presence that reflected their personality and modern way of thinking. Their website needed to be high technology meets skyward recreation. This website is focused on the exciting technology of modern aerial drones. Using bright blues and whites aerialcrafters.com gives a sense of being airborne. Sharp lines within the design and typography presents a very high tech feel.